Getting your old relatives, a granny flat of their own is a great idea. It can give you and them the liberty to live a good life. The most popular type of these living accommodations is two-bedroom granny flats. They provide ample space and facility to older people and are also a good property investment. There are multiple designs like the Dutch gable and the gable varieties which add more zing to your existing living area. 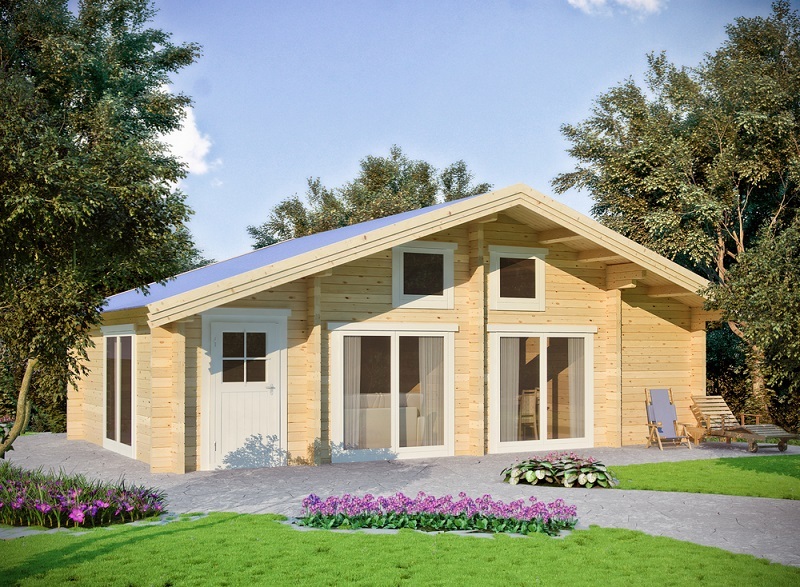 This is one of the most basic types of two-bedroom granny flat designs on the market. Here, the design is simple yet effective. It is marked by a sequential progress from the social to semi-social to personal space. In other words, the most outward structure would be the porch. This is followed by the living room and kitchen. The next rooms are the laundry and the bathroom. They provide ample area for socialization and also give due to space for personal areas. This type of design is also popular among many Australians across the country. The basic idea behind this design is that your granny flat will have two bedrooms with each situated on the opposing ends of the structure. This leaves a lot of space in the middle area for all kinds of modifications. However, there are other considerations like separate plumbing and construction of separate bedrooms which will incur a slightly higher cost, that you must consider here. 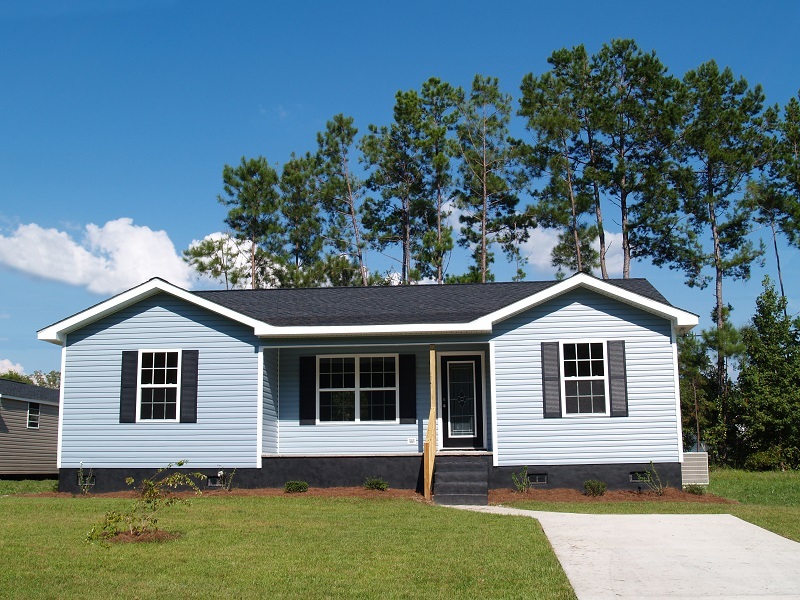 Modular homes have always enjoyed a fair degree of popularity. This prominence has arisen in the two-bedroom granny flats designs market as well. The one we are discussing here involves a general kitchen/living area, followed by two separate bedrooms with attached bathrooms for each. This is a larger construction than average and costs are proportionate. However, it does provide unparalleled comfort and convenience to inhabitants. This one is a slight modification of the previous two-bedroom granny flat design we discussed above. It involves a linear construction with an optional verandah/close parking space followed by indoors. You first see the kitchen/living area succeeded by a hallway opening adjacently to a bathroom and laundry and finally, you have two close living rooms. The cube has, the skillion, and the split-skillion are some of the trendier varieties which are added as major granny flat designs as per the choice of homeowners. The optional verandah in many of these cases provides a welcome retreat to guests or even to relatives who might visit your home suddenly. Another popular modular two-bedroom granny flat design, the most distinctive feature here is the two bedrooms situated at opposite ends. Here again, you will find one bathroom which is situated next to one bedroom. You can, of course, have it modified such that there is one bathroom next to each bedroom. But this will net an additional expense. The middle area is again used as a common living space and leads to the optional exterior verandah. This modular setup is the middle ground between the first two types we mentioned. Above all else, your two-bedroom granny flat design should serve your purposes. Select the right one from our list and give your nan or grampa a comfortable living space. The right contractor or the home designer can advise you as per your requirement, how to choose the two room flats as per your budget. The price may vary as per location, the type of material that the contractor uses for the flat, and what will be the ultimate resale value.